Padded mailers are cushioned using layers of recycled paper, offering a lightweight, environmentally-sustainable way to protect your products during shipment. 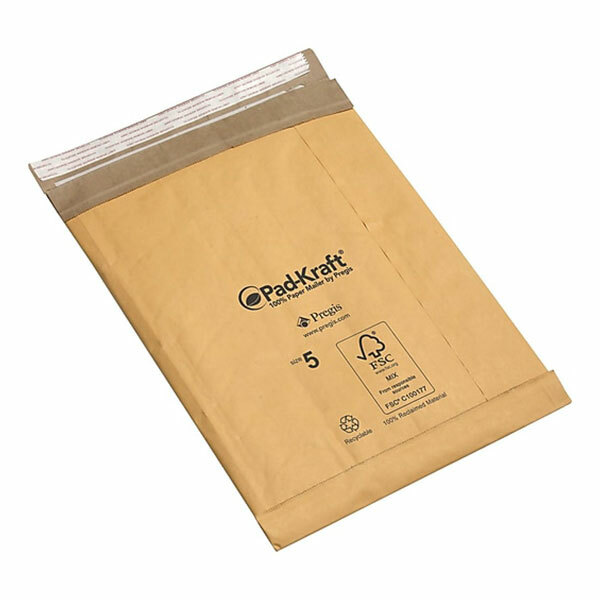 The recycled paper padding is sandwiched between kraft paper layers, which allows these mailers to be processed through most mainstream recycling systems. 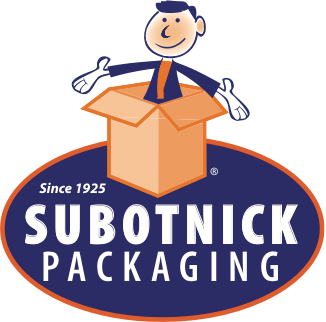 All padded mailers dimensions listed represent outside dimensions, with padded mailers available in plain and self-seal options.